Q. How do I change the shield on my helmet? A. 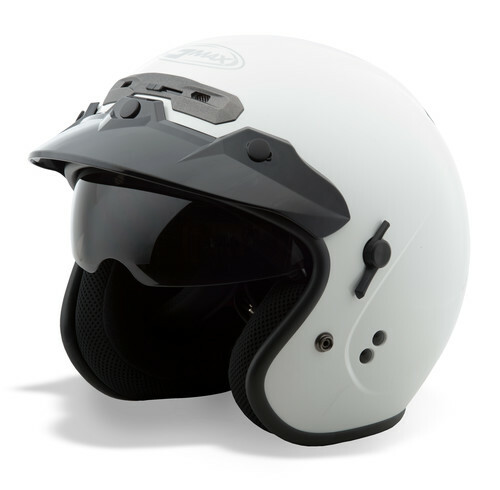 See the GMAX Helmet Shield Removal and Installation page, HERE. Q. How to I ensure a proper fit? A. 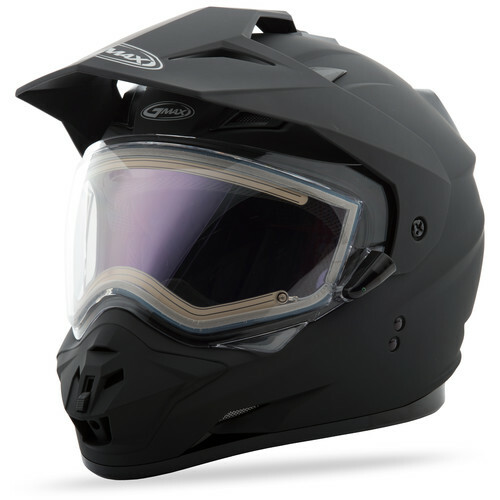 See the GMAX Helmet Size and Fit Guide for a helmet size chart and helmet fitment tips, HERE. Q. What is the difference between DOT and ECE? A. See our Safety & Certifications page, HERE. Q. Which model do I have? A. To figure out which model of GMAX helmet you have, always refer to the back of the helmet. There you will see the DOT Certified or ECE 22.05 Certified sticker. GMAX will list the model number right under the corporate logo. Q. My helmet has a light on it. What does this light do? A. If you own a GM54 the light comes standard on your helmet. The light has three settings that come standard on the helmet. You can run the light in the steady mode option where the light stays on all the time, in slow flash mode, or fast flash mode. If you have a GM67 or OF77 the light can be added as an additional feature. Q. I read that I can hook up my helmet light to my brake light wirelessly? A. Yes. In order to do so, you must purchase the LED Brake Light Kit separately for this feature to work. The Light Kit pairs up similar to how Bluetooth pairing works. You can purchase brake light kits for the GM54, GM67 and the OF77 helmet models. Q. How do I install and pair my LED Brake Light Kit? We have two PDF documents and videos for installation and pairing. This information is also available on the LED Brake Light Pairing & Installation page. Q. Does my helmet have a warranty? A. Yes. See our GMAX Warranty page for details, HERE.